The good looking Peugeot Partner has three seats in the front but it must be stated that the middle seat is more for ‘occasional use’ since there will be contact at times between the kneecap and gearstick. There’s plenty of room in the cabin, lots of little stowage places and the central seat will fold down to create a desk, of sorts. So while the Partner is a basic van it does have an awful lot going for it – it’s still an attractive looking van, it’s cheap to run, it has the excellent grip system available and it has a very good electric version. There’s no doubt that the increasing demand for electric vans will mean that more manufacturers offer them as an alternative though the Partner has managed to get there before many of them. However, the electric van’s limited range will put off potential buyers but it’s a silent and willing performer and also much cheaper thanks to a full recharge of the battery which will cost around £2. Like others in the Peugeot line-up, the Partner is a fairly basic offering but it is comfortable to drive, cheap to run and there’s a very good electric version available. 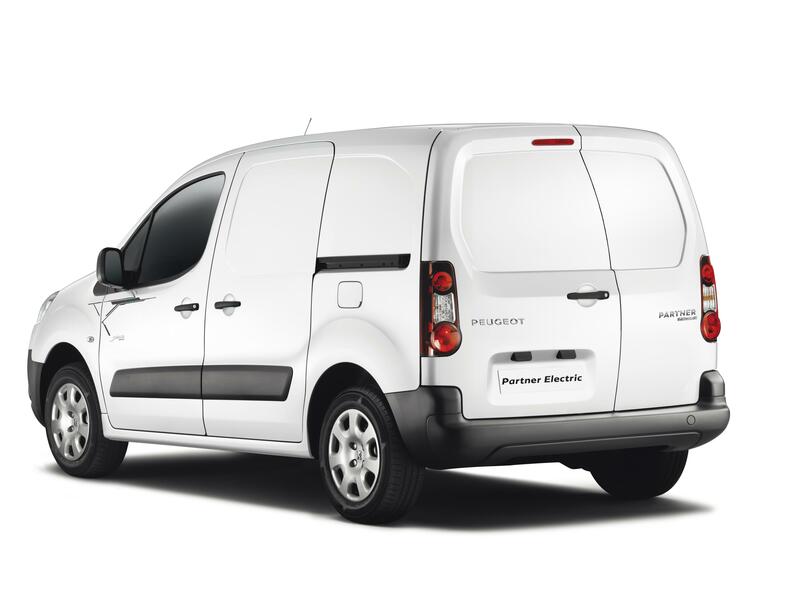 Increasing numbers of owners are looking for electric vans and for anyone wanting to ‘dip their toe’ into this growing market then the Peugeot Partner Electric is an excellent place to start. Otherwise, the van is a decent performer with a good amount of load space. The Partner is up against some stiff competition but it still has a lot going for it. It is particularly attractive to anyone who thinks they may need permanent four-wheel-drive, or an expensive pick-up, because they can opt for the cheaper Partner and have the ATV grip system fitted instead. This version uses electronic slip differential to help keep the van under control and it’s a great performer on a variety of slippery surfaces. Essentially, the Partner is a really cheap van to own and run and it has a good track record for reliability and performance. If you like the Peugeot Partner, then have a look at the Citroen Berlingo, Fiat Doblo or the Vauxhall Combo. 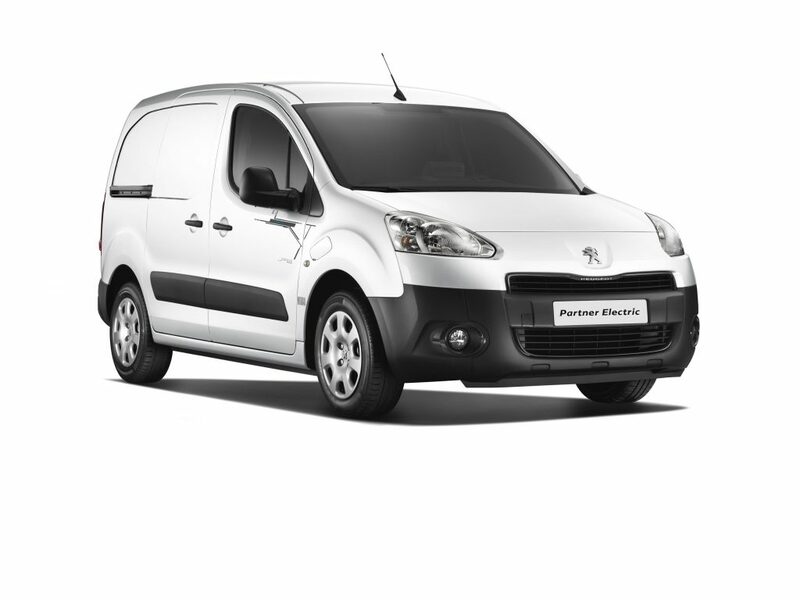 The Peugeot Partner is a cheaper van to run than many of its rivals. The 1.6 litre HDi diesel engine should return around 54 mpg. Opt for the excellent Peugeot Partner Electric and a full battery should see it cover 105 miles without producing any CO2 emissions whatsoever. Service intervals for the van are set at 12,500 miles, or every two years. It’s also a cheap van to insure which will help keep its annual running bills low. Peugeot have also added a two year unlimited mileage warranty. Load space for the Peugeot Partner ranges from 3.3 cubic metres to 3.7 cubic metres but there isn’t a high roof version, unlike some of its rivals, which restricts its load space capabilities. Despite this, the van will take two Europallets via the rear doors quite easily. 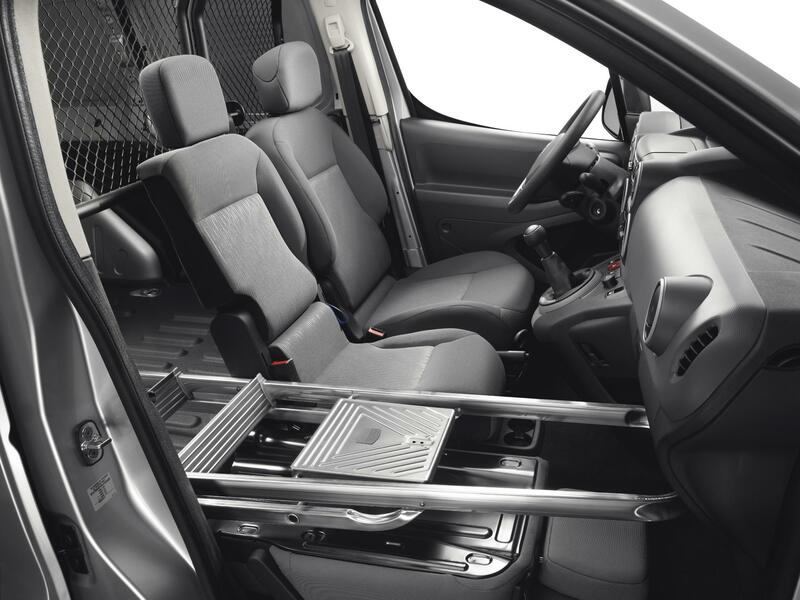 However, there are options for Multi-Flex passenger seat which can be folded to increase the load space area to 3.7 cubic metres and 4.1 cubic metres. The payload for the Partner ranges from 750kg to 850kg and there are six tie-down hooks to help keep things secure. Surprisingly, electronic stability control isn’t fitted as standard to the Peugeot Partner though it does come with ABS and disc brakes. There’s also the ATV grip control system which offers astounding levels of grip on slippery services. The Partner also comes with a system that will switch on the van’s hazard warning lights when the driver has to brake heavily. A ladder frame bulkhead is fitted as standard though there is an option for a folding metal grille version and a half height one too. 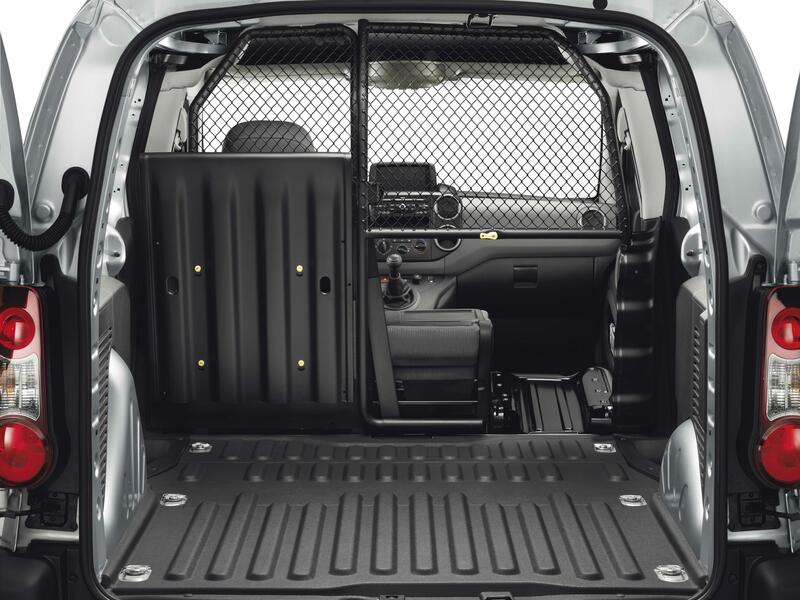 There’s no solid steel bulkhead available in the Peugeot Partner only a cage bulkhead which means that the journey can get noisy at times, particularly at high speed with an empty load space but it is still a great van to drive. One of the big attractions for choosing the Partner is that it’s an excellent choice for anyone who thinks that they need a van with permanent four wheel drive. That’s because the van comes with Peugeot’s ATV grip control system which is an electronic differential to help improve grip on slippery surfaces. This means that it’s a cheaper van to run than having permanent 4×4 since the driver can select one of five options to improve the electronic differential and only use it when it needed – a boon for anyone who only visit building sites or goes down country tracks infrequently. The van is a tried and tested workhorse, the 1.6 litre HDi diesel engine is a great performer around town, even with a full load. In addition, the Peugeot Partner Electric is a nice van to drive and it’s a good performer too though its limited range of 105 miles will put off many potential buyers. 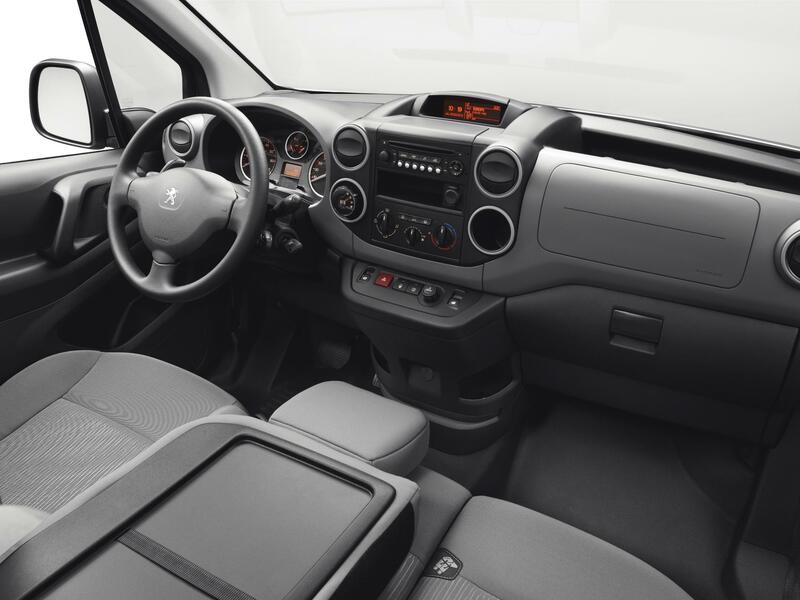 The Peugeot Partner is a basic van but it’s a willing workhorse and the interior is well-designed and made from materials that will take a lot of punishment. In addition to electric mirrors and windows, there’s also central locking and a radio. Go up the range, particularly opting for the top Professional spec, and things get better. This trim level is worth the premium since it will add air con, Bluetooth, activity and a half height bulkhead.